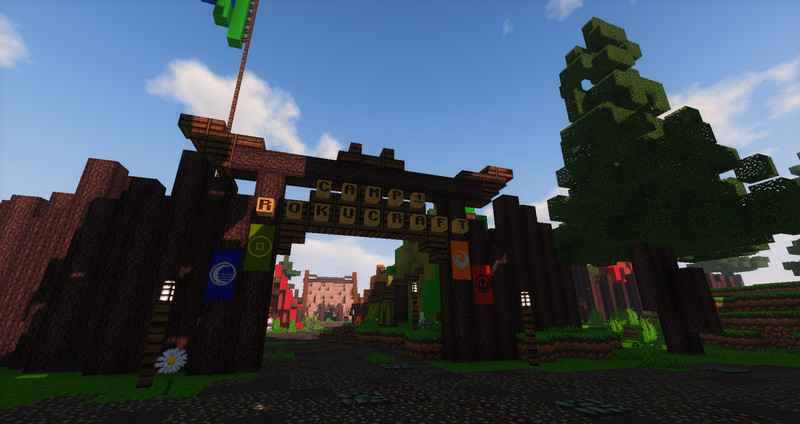 We are proud to announce Camp Rokucraft! This camp will have multiple challenges for you to beat. If you earn enough Merit Badges you can win a nice new hat and a camp uniform! (4 colors available). To go to the camp take the ship in Harbor Town. To get started do /quests and follow the quests from here. Most quests are just talk only quests to introduce you to the camp activities. We also added a brand new job! Bug catching! Grab a net and look for those small insects! Note that this is still a very experimental feature. I'll open an extra Discord channel for handling bugs and stuff about this. With these events, we also present you a few competitions! As part of new Summer Camp, we will be holding 2 competitions to win €10 worth of Rokucraft Online Store Credit! head up to the school in harbor town and with the help of the art teacher on the second floor, warp to the art class and let your creativity flow! The winning art piece will be displayed at Harbor Town. To celebrate our summer camp we are looking for the best photograph! Take a snap of your favourite thing and tell us why you took the picture. Post them on your enjin wall and tag Cotras20.